International travelers and Fi users will be ecstatic about today's announcement. Service upgrades and coverage enhancements are here. Starting today, all 135+ (20 additional) supported countries will see increased speeds with no more speed throttling. Previously speeds were clocked at 256kb, but with this upgrade, users will see speeds of up to 10-20 times faster. This is all being made possible as a result of an additional agreement with Hutchinson Whampoa to utilize their Three brand, an international cellular carrier based in the UK. You can learn more about Three here. This is not a short time test of the waters, but a permanent addition to the service offerings from Fi. No new SIM card will be needed, it will just work, which is a good thing if you are already overseas. 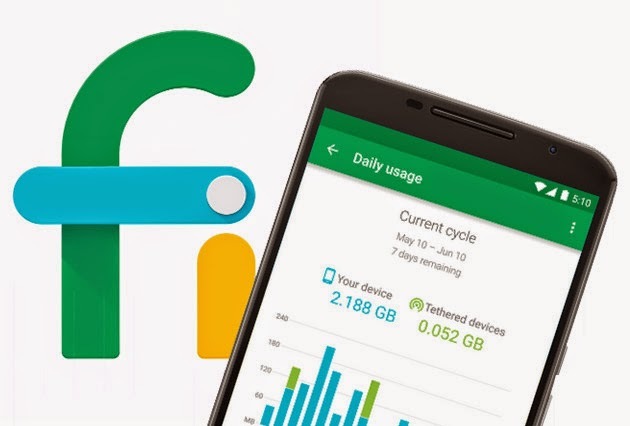 There is no indication that this is a sign that Fi will become a global carrier or start providing service for those not based in the United States. That's really cool, and nice to have, but the 20-cents a minute for calls is still prohibitive. Seems like if you can offer data, you should be able to offer calls as well.